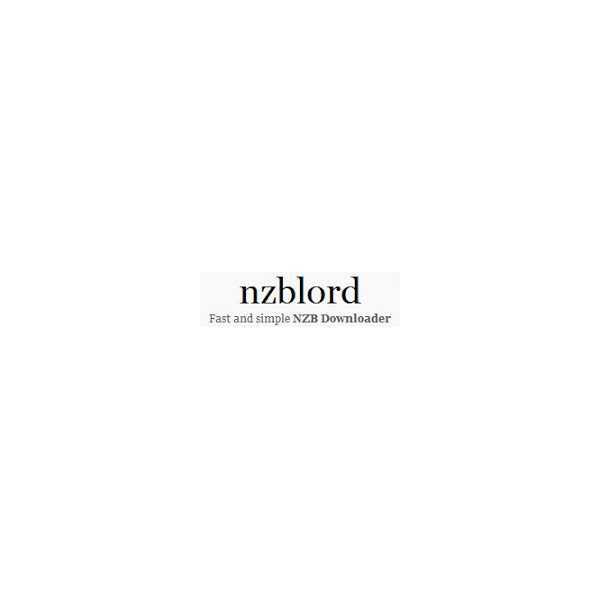 60 days premium subscription Nzblord. 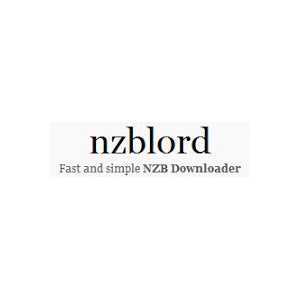 Can be used for renewals or create a new account. After completing the payment you will receive instantly email with your password and activation instructions.